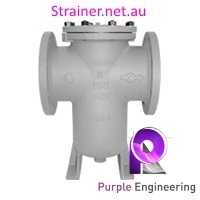 Basket Strainer, Carbon Steel, ANSI Class 125, Threaded, Bolted or Quick Open Cover. 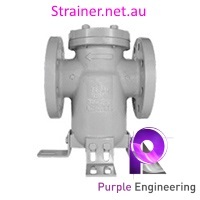 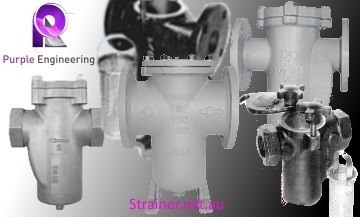 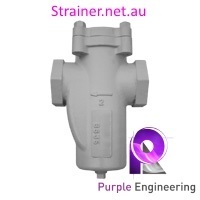 Basket Strainer, Carbon Steel, ANSI Class 150, Flanged, Bolted or Quick Open Cover. 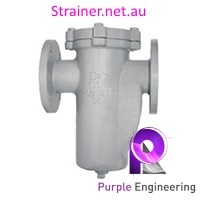 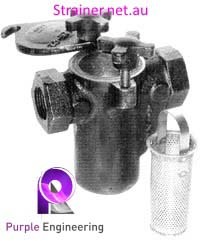 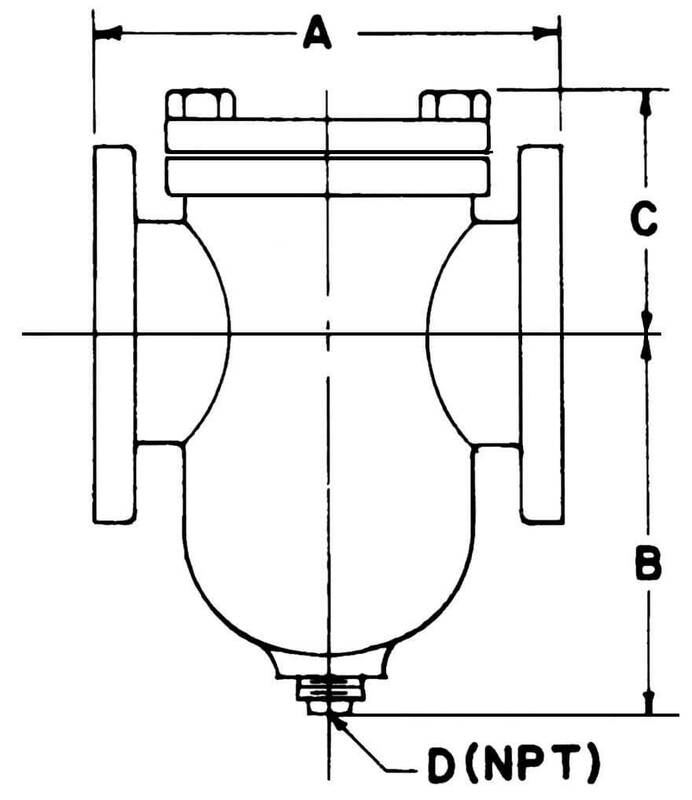 Basket Strainer, Carbon Steel, ANSI Class 300, Flanged, Bolted or Quick Open Cover.